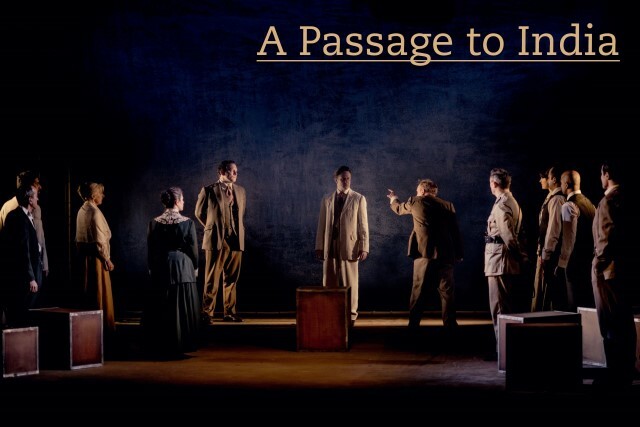 This month, simple8’s critically accliamed adaptation of A Passage to India is coming to Park200 fresh from a fantastic UK tour. Forster’s masterpiece poses an urgent question: how can we love one another in a world divided by culture and belief? 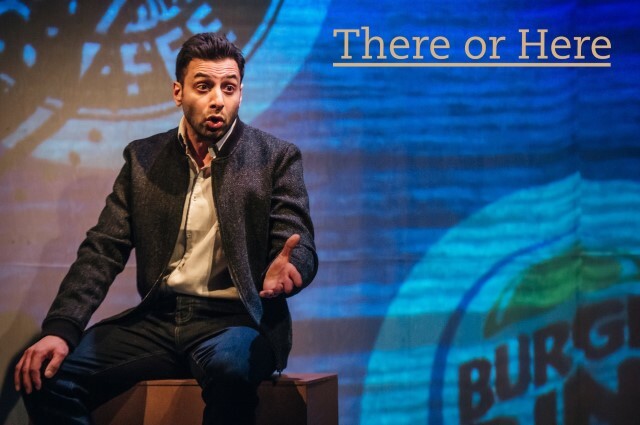 Following the acclaimed Don’t Sleep There Are Snakes (Park Theatre), the award-winning simple8 transport us to Imperial India, conjuring up the elephants and caves, courthouses and temples by the simplest and boldest means – with original music played live on stage by legendary composer Kuljit Bhamra. 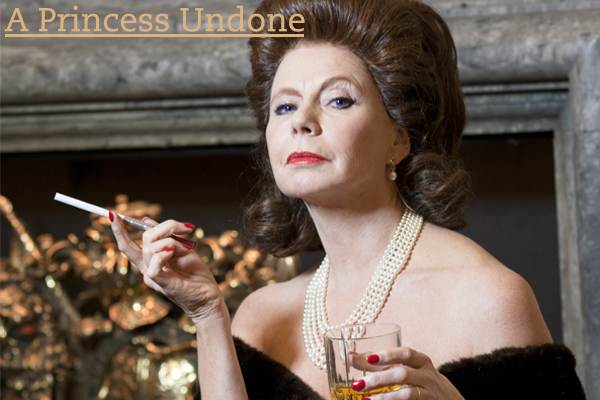 By Royal Decree, the cast has been announced for A Princess Undone with Felicity Dean starring as Princess Margaret. In Netflix’s acclaimed global hit series, The Crown, Margaret re-emerged as the most controversial and enigmatic member of the Royal Family. A Princess Undone, inspired by actual events, sheds new light on the last real princess. Kensington Palace, 1993. She was the Diana of her day. That day has gone, but HRH The Princess Margaret has a final chance to be of service. Acquiring sensational letters from Charles and Diana, she means to burn them all. But there are other papers, relating to Margaret herself. And when an ex-gangster admirer returns from her past, the Queen’s sister has the choice to make or break her family yet again. 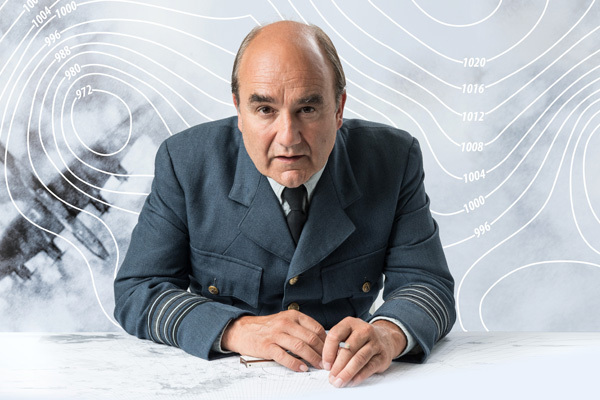 Alexander Knox, Richard Stirling and Patrick Toomey star alongside Felicity Dean. It’s your last chance to see the remarkable story of how a father, mother and their sons changed the world. 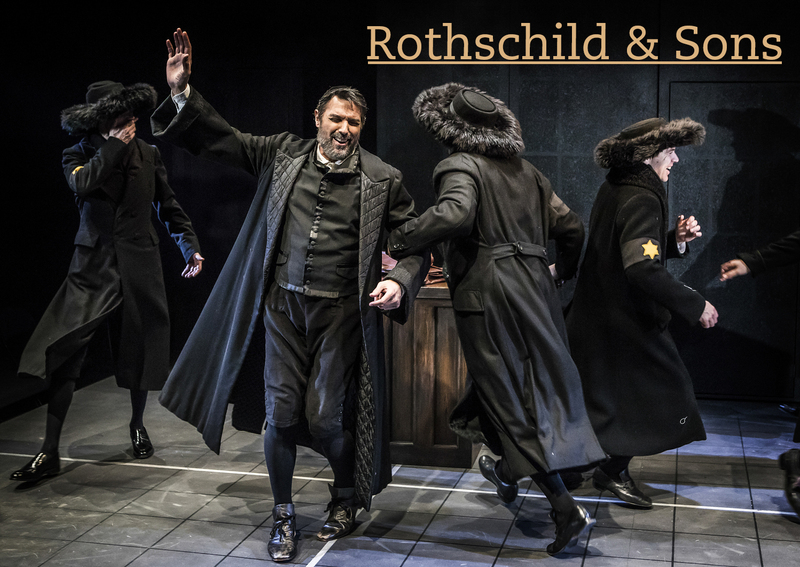 Broadway songwriters Sheldon Harnick, Jerry Bock (Fiddler on the Roof) and Sherman Yellen bring you the uplifting tale of Rothschild & Sons. Tickets available now from £20. Hurry, limited availability remaining! Don’t miss your chance to see There or Here, the ‘clever, taught and emotional’ (Fairy Powered Productions) Park90 season opener. Through sharp writing and witty observation, There or Here explores what happens in this changing world when couples forego face-to-face communication in favour of the virtual. Davey has seen something he can never forget. Anita has been forced to flee her home. Tonight, they meet for the first time… and their lives will change forever. Philip Ridley’s modern classic was a huge success when it premiered at the Hampstead Theatre in 2001, and a West End smash in 2007. 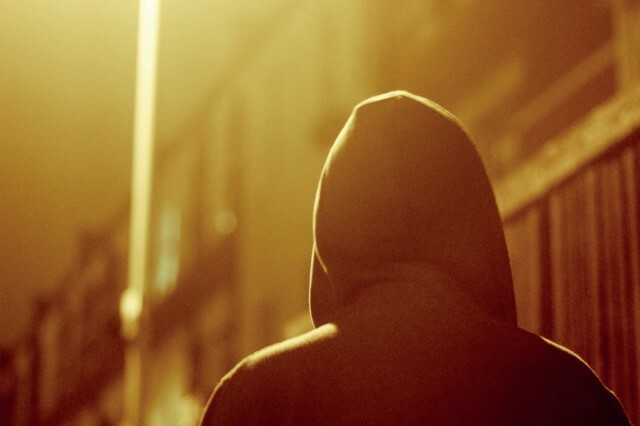 Thrilling, heartbreaking and darkly humorous by turns, it is now seen as one of the most powerful explorations of hate crime – and society’s need to crush ‘difference’ – ever written. Spiteful old Carolyn Whitlock wants to die already. She’s been sick with cancer for almost as long as she can remember and the pain has made her so mean that there’s no one left who loves her. 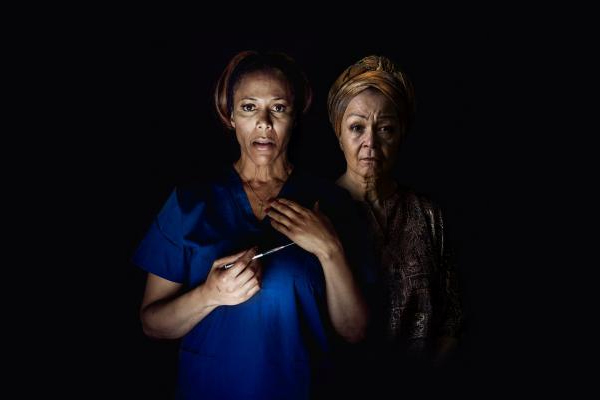 She just wants to give up, but now she’s going to have to work harder than she ever has in her privileged life to convince her very Christian nurse to help her end it. 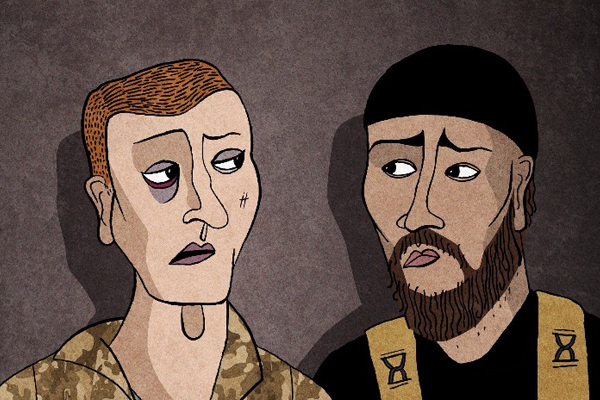 Dean joined the army, Danny joined the Islamic State. Bismillah! is their time together in a basement in northern Iraq as hostage and guard. Exploring the strange new reality of youth in modern day Britain, this unique tragicomedy of our time examines social alienation, radicalisation, disenfranchisement and the rock band Queen. The renowned contemporary dance company of disabled and non-disabled performers returns to Sadler’s Wells with a double bill commissioned and performed by Candoco. Yasmeen Godder, a “leading choreographer of the Israeli new wave” (The Observer), makes work that is seductive, disturbing, potent and personal. Park Theatre is a company limited by guarantee, registered in England & Wales No. 7091161. Registered charity number 1137223.